The Y is a cause for strengthening communities, committed every day to youth development, healthy living, and social responsibility. When you volunteer at the Y, you take an active role in bringing about meaningful and enduring change right in your own neighborhood. We realize that everyone has personal strengths to offer and to build in others. Together, we can pursue passions, old and new, and provide mutual support for everyone in our neighborhoods. 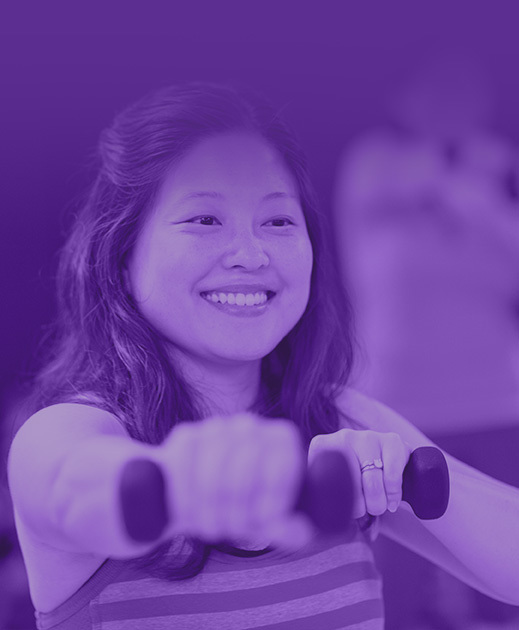 **Proper cleareances are required for volunteering at the Y. Interested in current Y volunteer opportunties? 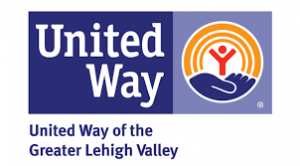 Check out the Volunteer Center of Lehigh Valley now!